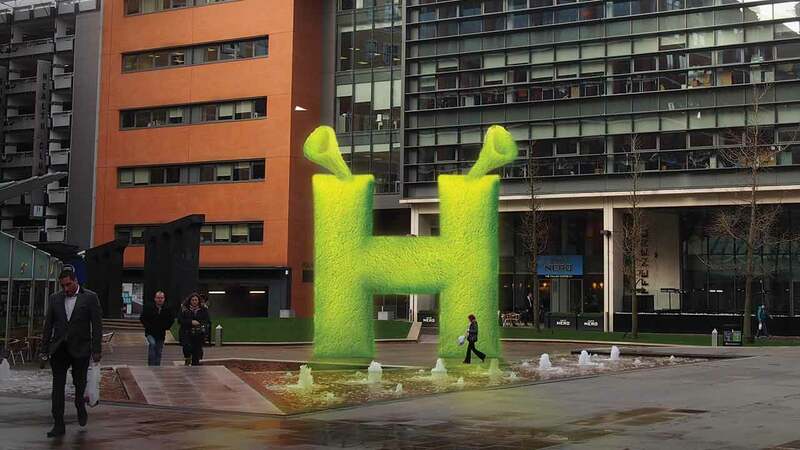 Birmingham Hippodrome is an independent arts charity dedicated to staging unforgettable live performances of every type – for everyone. 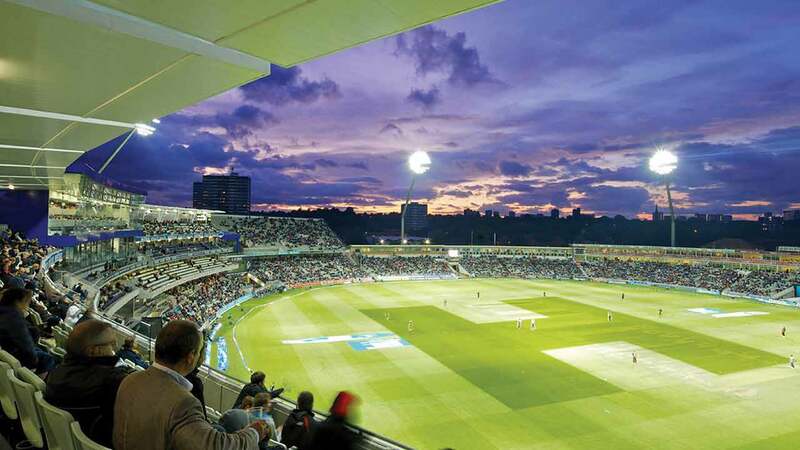 They are the busiest theatre in the UK and are incredibly successful, however its purpose was misunderstood – people believed its core aim was to make money. 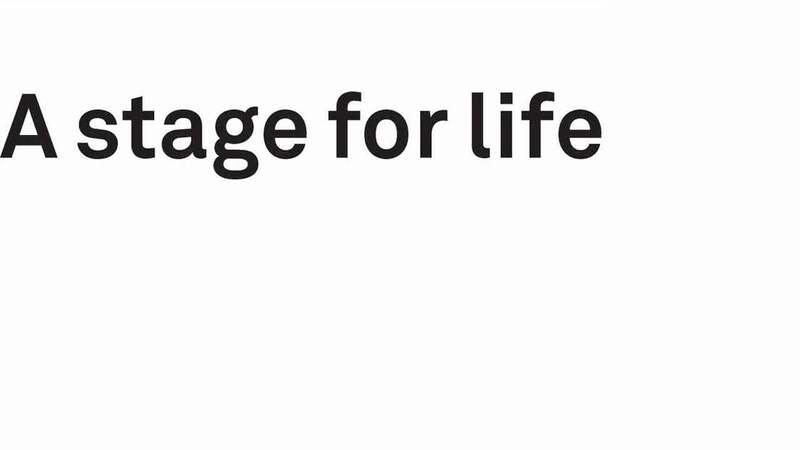 Whilst it does, it’s actually a charity that reinvests and uses its resources to transform lives through the arts. 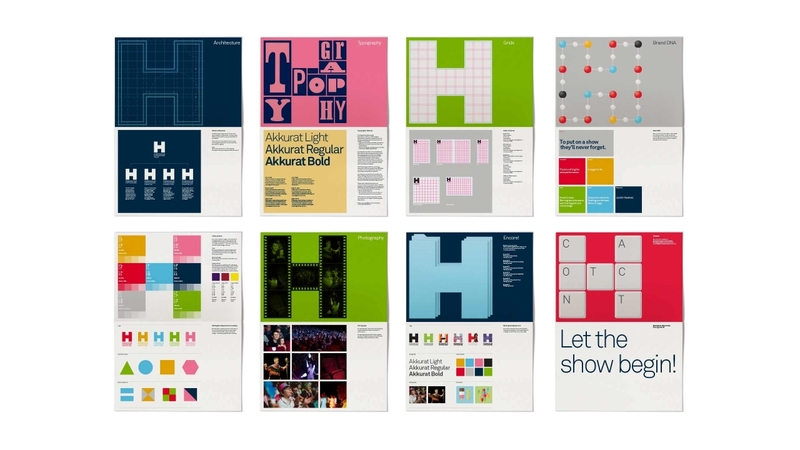 Over time, the Hippodrome’s identity had also taken a back seat, leaving the productions to take the lead. Therefore it had few mechanisms to challenge what it stood for or add to the experience. 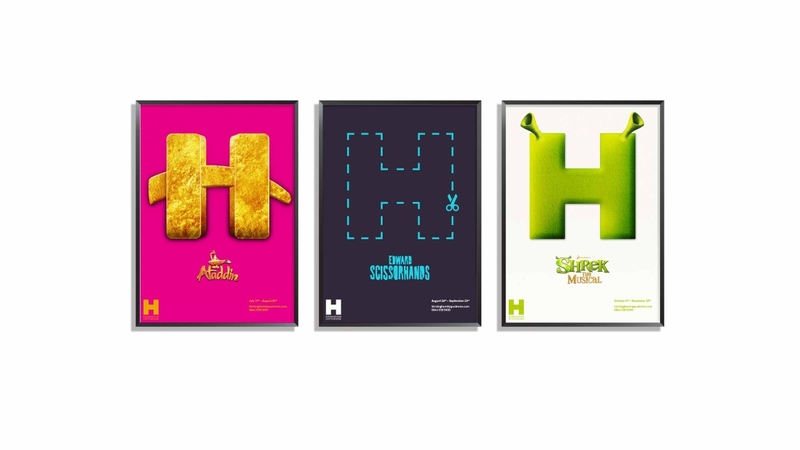 Hippodrome needed their story to be brought to life through an up-to-date, consistent and engaging brand identity. One that would connect with their community and deliver a robust solution that would work for years to come. 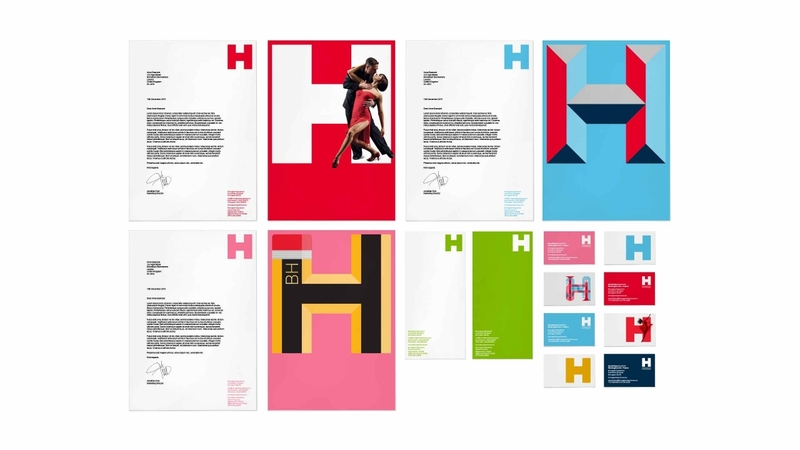 Birmingham Hippodrome is so much more than just a theatre, they have many different areas of their organisation with different specialties from Hospitality to Consultancy, therefore they also required a strong but workable brand architecture which could align all their activities and services behind one operational brand – Birmingham Hippodrome Trust. 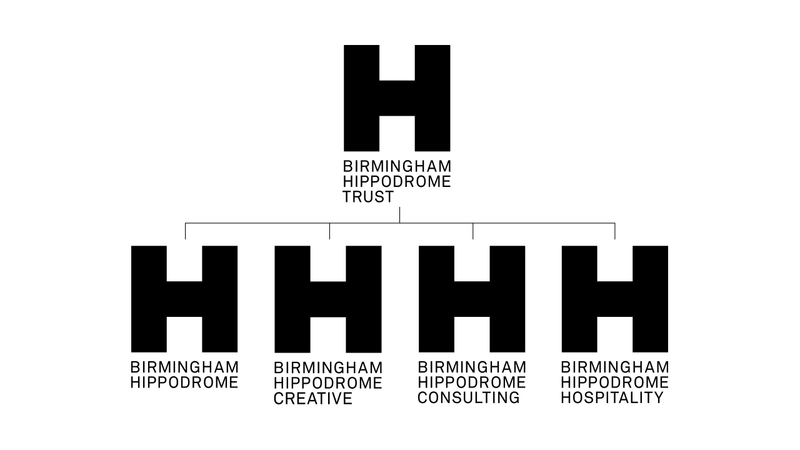 We worked closely with the Hippodrome management team and board members to develop a core thought born from everything Birmingham Hippodrome stood for. 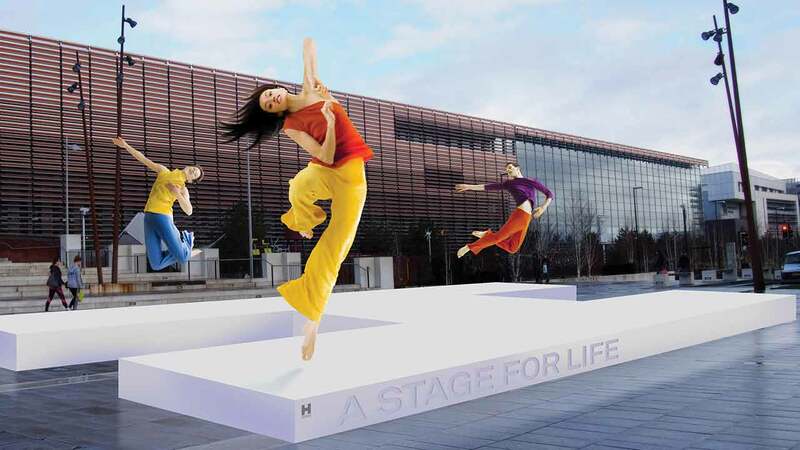 The idea ‘A stage for life’ informed the new visual approach by creating a platform for the Hippodrome to communicate what really makes them special. We’re Birmingham’s Hippodrome. An independent charity that opens doors and creates lasting memories. We passionately believe live experiences have the power to entertain and inspire. 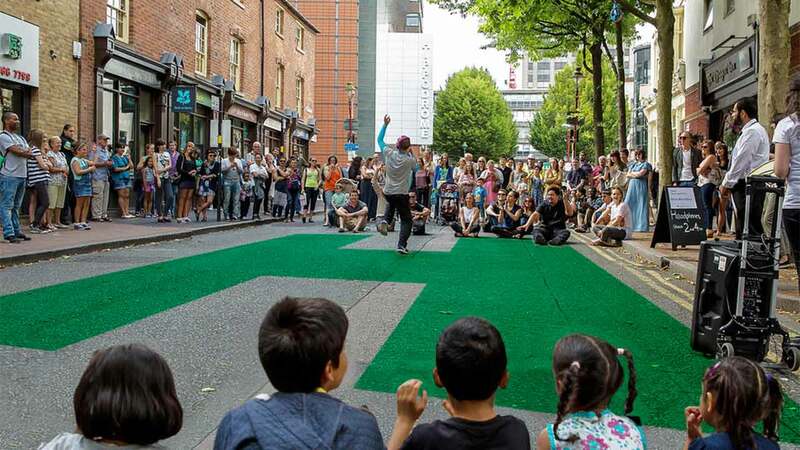 We invest in the cultural life of Birmingham and see our audiences as the star of our show. Ours is a stage for life. 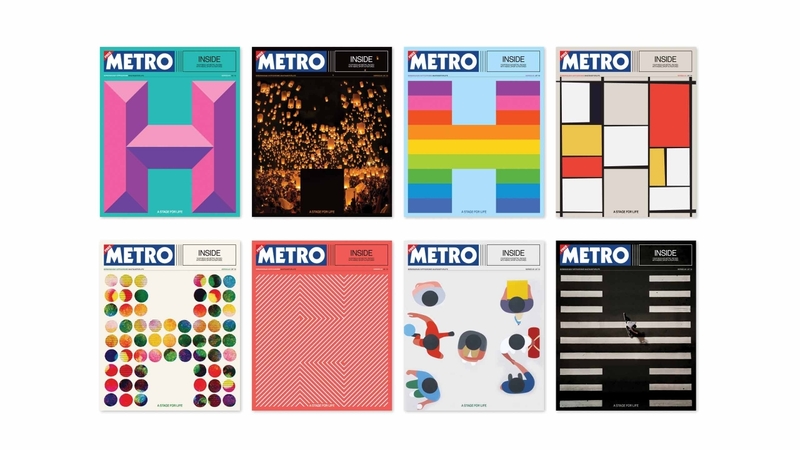 Our key challenge was to ensure the new identity was consistent yet flexible enough to work across the breadth of their business. 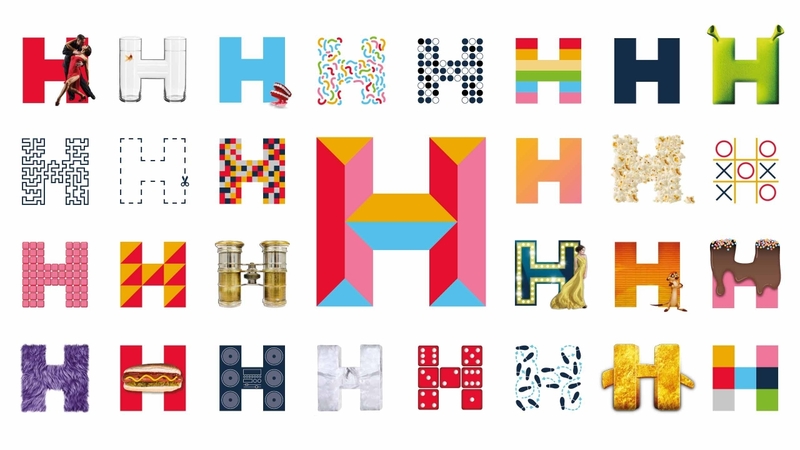 We used a bold ‘H’ (Hippodrome) as the logo mark which could then come to life in different instances by adopting colours and visual assets to reinforce communications and messaging. 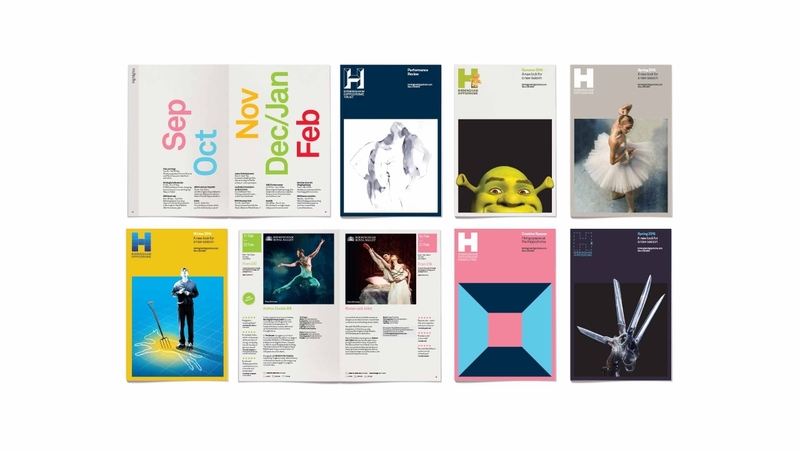 This simple idea works across print, digital, the live environment and across all areas of their business, helping to communicate the Birmingham Hippodrome story and enabling them to take centre stage.